Check out our proactive RESIDENTIAL PEST PROGRAM we cover you for 22+ Pests for $49.88 a month! Our staff is constantly learning the most up-to-date pest control methods for safely treating all residential pests for our customers. 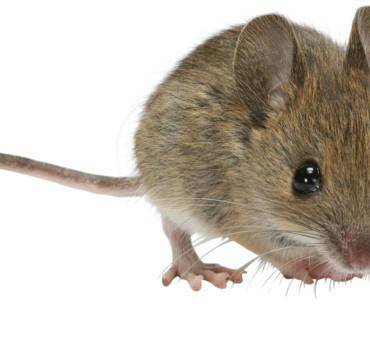 Edmonton is currently infested with the common House Mouse, this is something we specialize in with results! Our technicians are fully certified and are put through constant training learning the most up-to-date residential pest control techniques. After each pest control service order is completed in Edmonton, we email you directly with an in-depth work order explaining treatment details. We offer a wide variety of insect control Edmonton services. Our Pest Exterminators provide the most up-to-date insect control methods for private control and commercial control. Our trained pest professionals specialise in rodent control and elimination. We guarantee our customers amazing results and 100% satisfaction! Services include interior and exterior pest treatments for both residential and our Commercial Pest Control customers, along with wildlife removal and sanitation clean-ups. When winter is over, a wave of insects plan their invasion and attack towards you and your property. Edmonton pest issues in the spring involve wasp control, ant control, spider control, insect control, mice control, and skunk activity. Edmonton Pest Control issues consist of rodent control, wasp control, ant control, bedbugs, mouse control, and spider control. Our exterminator services cover all of the above issues and so much more. 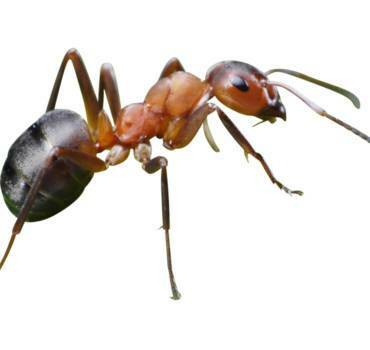 Ant control is one of our most common service requests in summer, while rodent control in higher in the winter. Wasp control in Edmonton is also a substantial fraction of service calls from June to September. 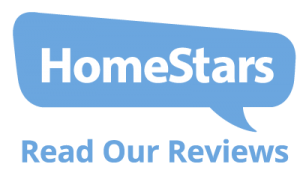 Make sure to Google local insect control reviews to ensure you find the right company that’s reputable and will meet all of your pest needs. If you are experiencing a pest problem in your home or building contact us directly by filling out the request form or simply click the chat bubble! A pest technician or mouse exterminator will be in contact with you very quickly to explain our insect control services, methods, and how we can help you get rid of that unwanted pest, contact us today, we have people ready to assist you 24/7/365! We take great pride in being able to provide Edmonton pest services for both Residential Pest Control and commercial customers. Our focus is to provide Edmontonian with the safest, quickest, and most effective treatments possible while maintaining outstanding customer service and experience. What sets Spartan apart from other local competitors is our drive to educate our clients, to have our customers fully understand how our treatments work in detail, and what they can expect. All of our reviews are from real people, who have hired our services and left honest feedback on treatment success and customer interactions. Rodents have taken over and generally require a commercial grade poison application to fully eradicate any infestation from your property. 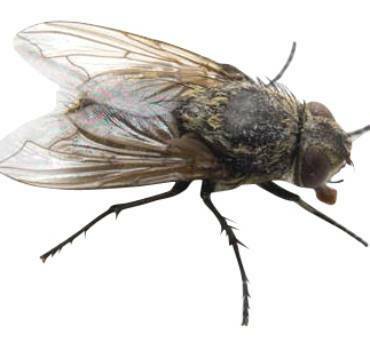 Flies left untreated can be a big nuisance and cause major health concerns for you, your customers and family. Contact us today! 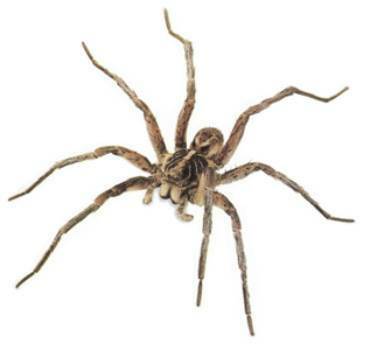 Some spiders in Alberta are poisonous and can cause extreme medical conditions and in rare cases, death. BZZzzz… OUCH! 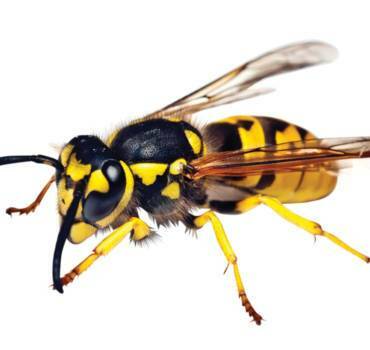 Spartan Pest Control specializes in wasp control and nest removal – be safe this summer! 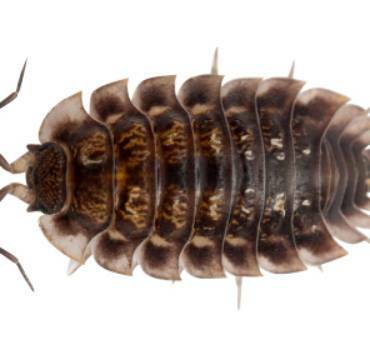 These pests are commonly found in basements, window sills, furnace rooms and storage areas. They do not bite. 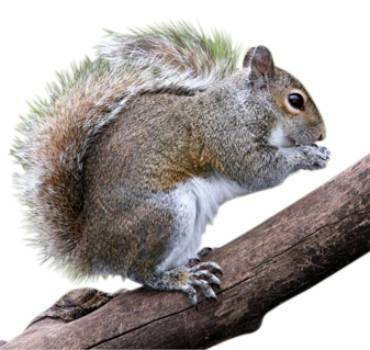 Our technicians can deal with Skunks, Gophers, Bats, Pigeons and so much more! Contact us today! 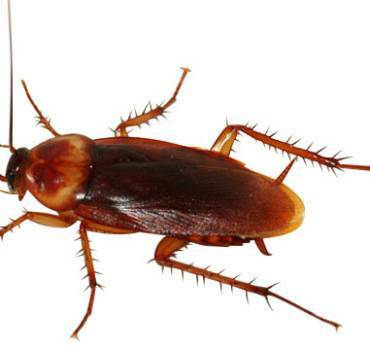 Spartan Pest Control offers effective Cockroach Control treatments in Edmonton. Our technicians are trained to rid your property of any rodent & insect infestations, our residential pest programs ensure your home is protected 365. 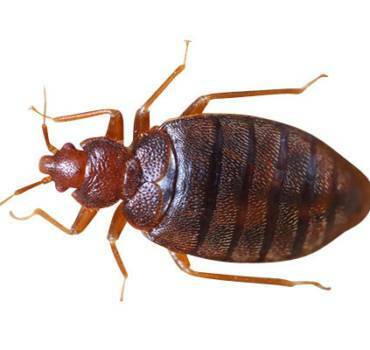 We offer outstanding customer service, industry leading techniques, and employ an amazing team of pest professionals to assist you 24/7 for residential and commercial. Pest Control Edmonton. Click on the button above “BOOK APPOINTMENT” and fill out all of the required information. One of our technicians will be in contact very shortly to confirm. © 2017 Copyright All Rights Reserved - Spartan Pest Control Inc.